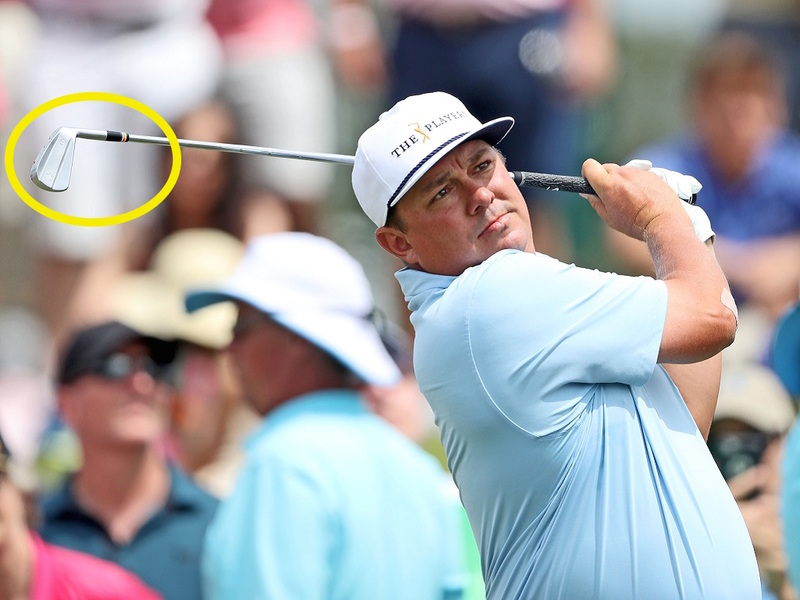 If you caught any of Jason Dufner shooting 66-68 on the weekend at The Players, you might have been intrigued by the blades the Auburn man was carving up TPC Sawgrass with. 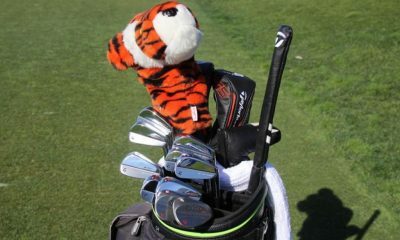 GolfWRX members, not surprisingly, spotted the switch from his previous gamers over the weekend, eventually identifying Dufner’s irons as National Custom Works products. 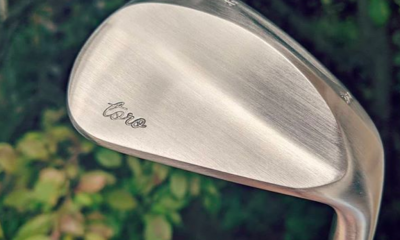 We reached out to NCW to learn more about Dufner’s new weaponry, and company co-founder Patrick Boyd was kind enough to share some details. 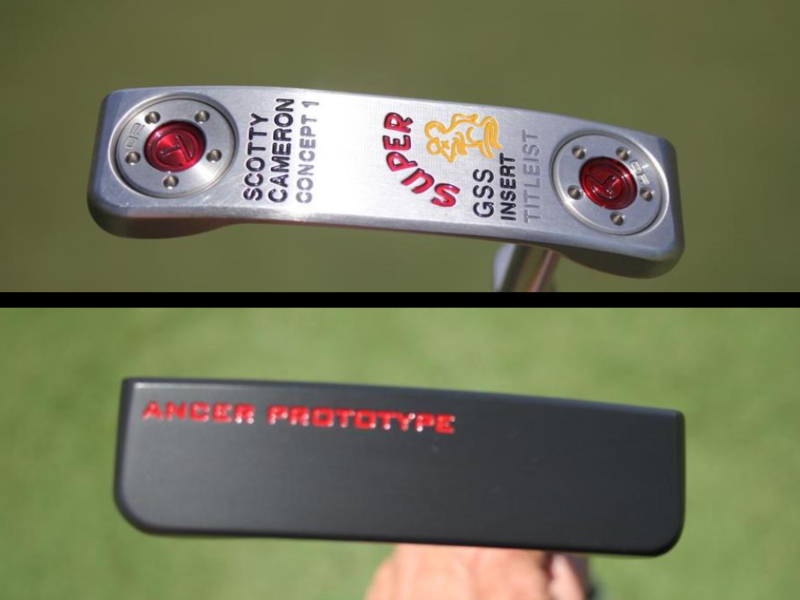 BA: So Jason Dufner puts your clubs in the bag and lights it up on the weekend. How did this happen? PB: I got an email from him a while ago…I saw the email and I laughed. I was like, ‘Yeah. OK. Sure, buddy.’ But I wrote an email back and said, “If this is you, I’d love to work with you on something.’ He gave me his number, we got in touch…scheduled an appointment with Don [White]. We spent an afternoon working with him on some sample clubs, and it’s kind of gone from there. I text with him [Dufner] pretty regularly, and I’d heard from him the clubs were a couple of weeks out from making the bag, and he texted me Friday and said, ‘They’re going in the bag this weekend.’ And I hadn’t been paying attention to the leaderboard, so I thought he didn’t make the cut and he was just going home to mess around with them. 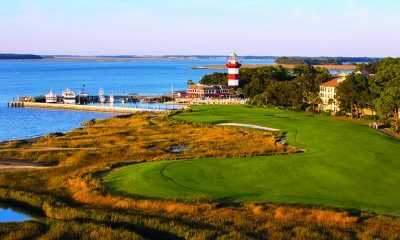 Then, I’m watching Saturday and he shoots 66! BA: So he just put them in the bag in the middle of the tournament? Crazy. PB: Yeah. 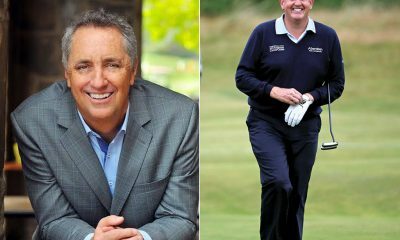 And the other interesting thing is, he’s a client like any of my other clients: he pays for his golf clubs. We don’t have a contract with him. He’s all about playing the best equipment that works for him. BA: He insists on paying? Wow. 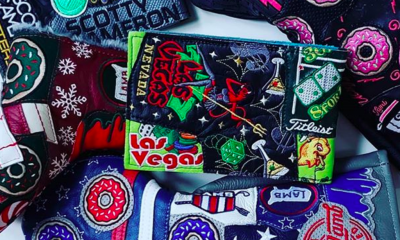 So what was Jason Dufner looking for when he came to you initially, and what did you end up delivering? PB: He’s been trying a lot of different stuff. He doesn’t have a contract right now. So, I asked him during that process what was happening and what he was seeing, and it became apparent that the soles on the irons he was playing were digging in too much. His spin rates were a little bit high, which to me indicates he was hitting it higher on the face than he’d like to. That was the beginning of the conversation. He was really, really thorough. He knew all his numbers and he knew exactly what he was talking about. Initially, we met down at Albany. I had him bring what he was playing and what had been successful for him. Me and Don had a look at what was going on. It became clear pretty quickly what we needed to do as far as the sole configuration. 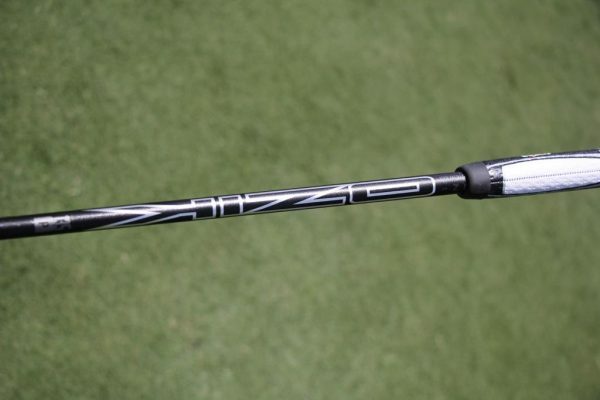 That’s what he was fighting: the bottom of his golf clubs weren’t matching up with his angle of attack. That was the first step. We made a couple of samples for him to take home…I got about two hours down the road and my phone rang. It was Dufner saying, “I hit balls with them. Everything is great. Just make this one little change,” and I got everything in to Don. The first set we made for him, this is kind of interesting, when he told us about the trajectory he wanted and what he had in mind, Don looked at him and said, ‘Man, you want some blades!’ And he hadn’t played blades since he was in college. But the first project we worked on with our client were cavity backs. 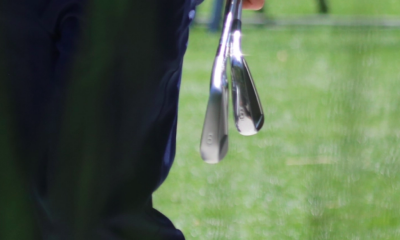 He worked with them on Trackman and his numbers were really good, but the thing that was interesting to me was we used the smaller cavity back we work with and he thought it was a little too long heel-to-toe for him, so he asked me to make him a set of blades. So, we talked about that project…and once we had the sole knocked out and knew what he needed there, as well as what his preferred toe shape is, his preferred aesthetics, the offset he likes, it was pretty easy to put a set together for him. 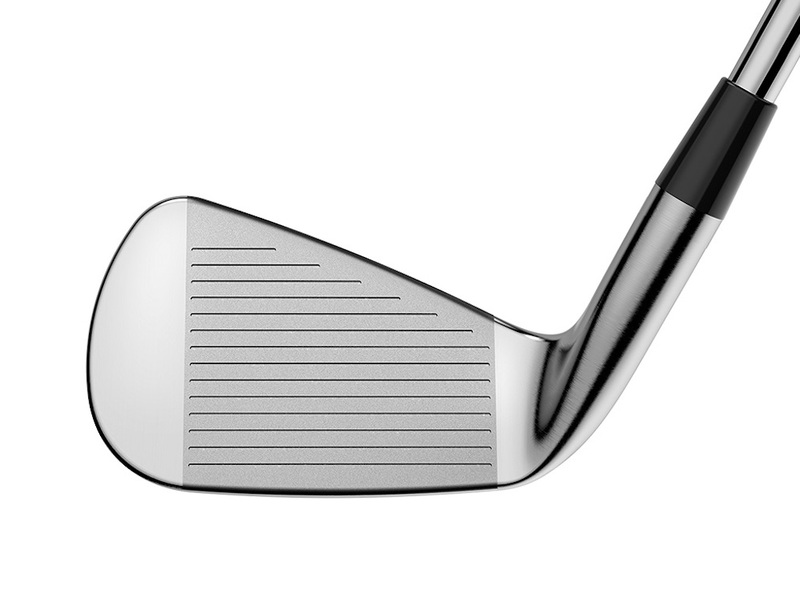 The 4 and 5-iron are kind of a lower CG profile, and the 6-iron through pitching wedge is more of a mid-CG profile. 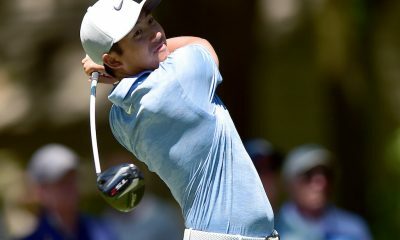 He just wanted something to kind of knock it down and flight it a little bit flatter with the 6 through pitch, and then with the 4 and 5, he was looking for something a little easier to launch and hold greens with. Kind of a mixed muscle setup. 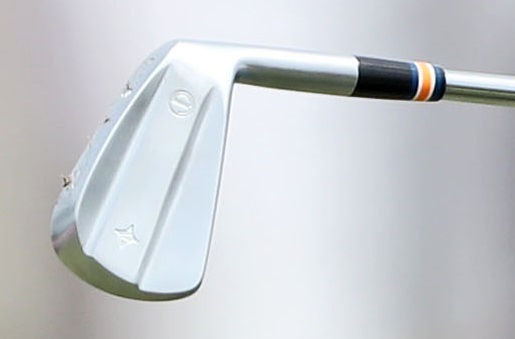 BA: It looks like he has Auburn colors on the ferrules? And can you confirm the stamping? PB: Yep. I designed those ferrules for him. 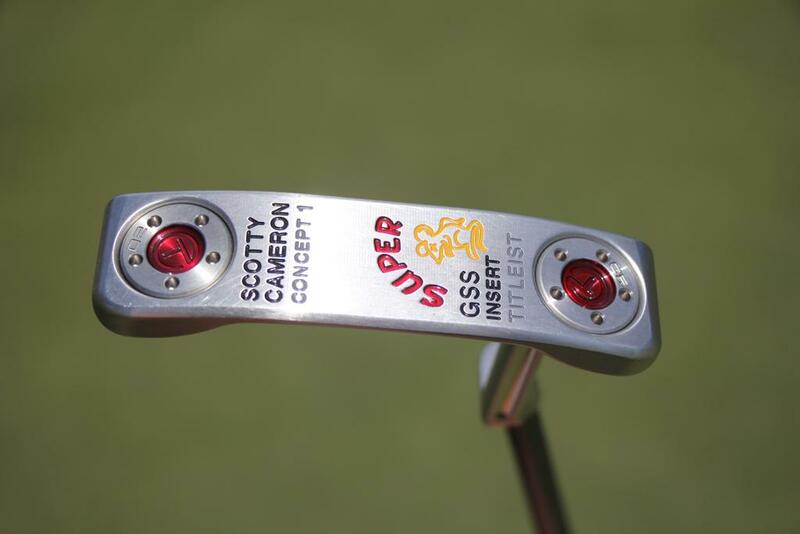 And the irons have the NCW star stamp in the toe of the muscle, and then we have the [Jason Dufner] Foundation logo. Then, the letters on the sole of the golf clubs are his dad’s name. PB: Well, I’ll reiterate, what I thought was just fascinating was, when we initially had the conversation, he really wasn’t sure about working with blades. But once you get the sole profile knocked out for somebody and they’re not fighting the sole of the club…I mean, to me, it speaks volumes that once you get a set of blades in his hands with the correct sole profile it made such a difference in just his initial reaction to wanting to talk about blades…it’s just a testament to the importance of fitting somebody, getting the right sole for their angle of attack, tendencies, and conditions. For more about National Custom Works, well, works, check out our Peter Schmitt’s talk with Patrick Boyd last month. 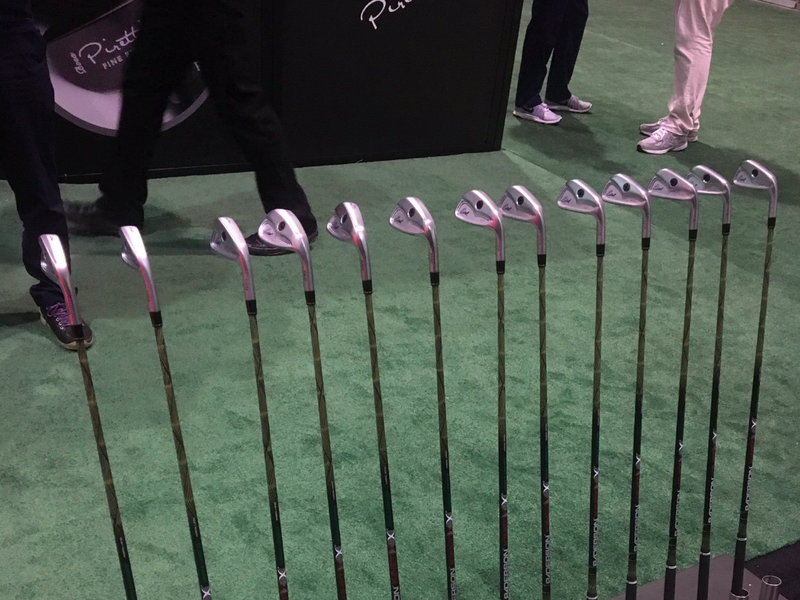 FINALLY a set of clubs with normal lofts! 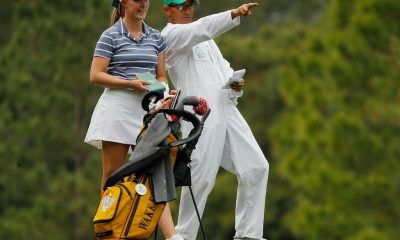 Yay to NCF and Dufner! 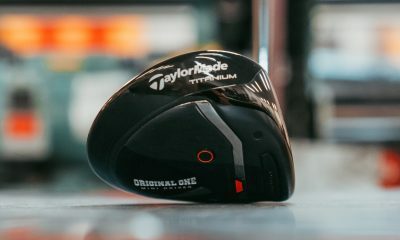 Where is all the OEM BS about “our engineers lowered the center of gravity soooo much that we had to put the 6-iron loft down to 22° in order to keep the launch angle down and spin down to a manageable level”….. bla bla bla. 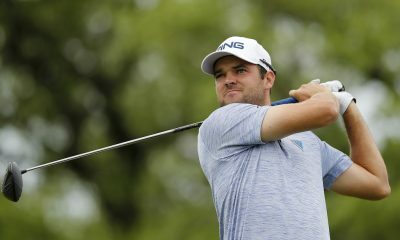 You too can be a hero and impress your friends by hitting a 9-iron 225 yards (even though said 9-iron has only 21° of loft). 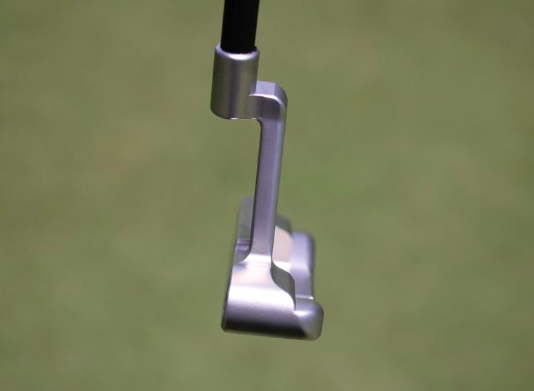 Either NCF totally messed up in their design of this iron head – ‘cuz they are nowhere near the “modern high tech” clubs, or the OEM’s are all talking out of their arse. I think it is the latter. Just sayin’. I could not agree more! 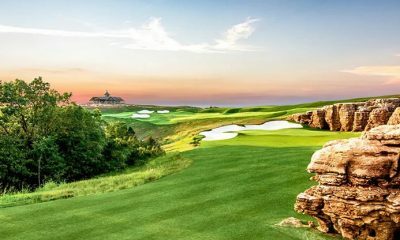 I would like an equipment manufacturer who lowers the CG and creates a higher launching club to actually let the club launch really high to help all those guys who are playing below the tree line. At least provide it as an option! 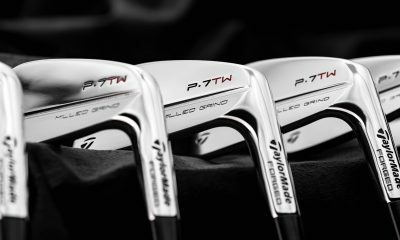 I really don’t want a 27* #7 iron (this is actually true) I want my clubs to have reasonable launch angle, reasonable descent angle, reasonable spin and the appropriate combination of those three to actually be a useful set of tools to help me around the golf course. I really don’t care what they say on the bottom. VERY good article, simple terms, easy to understand. I subscribe to GOLF WRX. newsletter and will read your past and future articles. Keep up the good work. ???? Very good and interesting article. They are not Parsons, meh! NO THEY AREN ‘T . THEY ARE BETTER BY FAR. AND PROBABLY NOT AS OVERPRICED. One of the best articles I’ve read on here real good work . 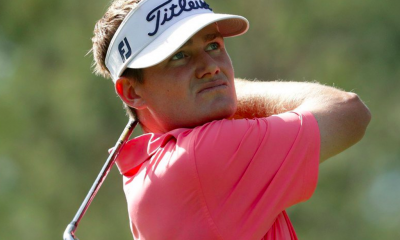 Good luck to Jason hope he does well on tour I know I’m pulling for him. Don White. ‘Nuff said. Great piece! Duff Daddy has always been a pure striker & more than adequate putter. 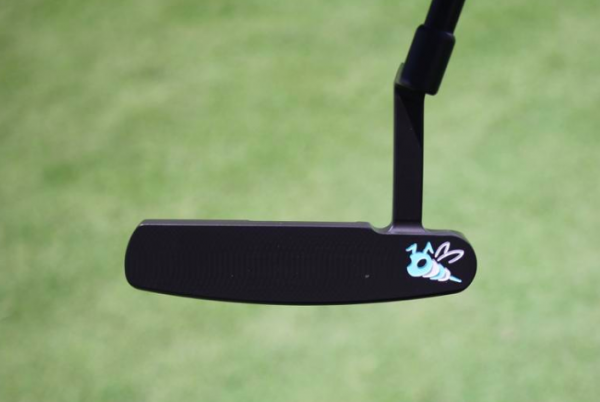 Everyone misses short putts regularly, most of us due to the “gimme”. I’d like to know what angle of attack caused a need for a different fitting. Details anyone? I used to be VERY steep w irons but corrected that w a posture change. Self taught but read & try a lot of teaching & have never had a fitting. At 66 I’m thinking it’s too late. Now this is quality content! 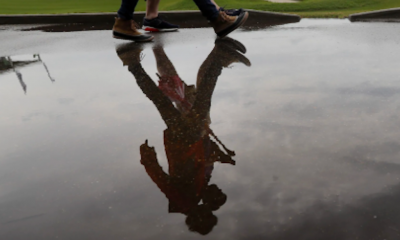 Most on point article in looooong time. I guess shaft info is not important? Great stuff…I see 12 oxygen theives marked it a shank…what a joke. Great piece! Yeah, loving the “hat a day” situation too. Walked into Lids today to ask about their connection to New Era and the The Players cap Jason wore, and they were like, “duhhhhhhh, we don’t have any info on that cap.” Well can you call your contact their? “duhhhhhh, we don’t have access.” Ehhhh whatever. Go Duffy!!! Love Dufner, this further supports my feeling! 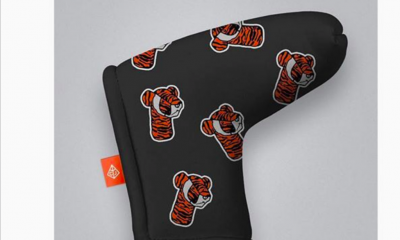 I was such a huge fan of Scratch Golf (really sad to them go), but now to see the guys doing there thing again is awesome. I’m truly happy for them cuz they are a great group guys. I like Dufner and hope he plays well with the new sticks and it helps shine some light on NCW. Man I’m going back to blades. My iron game has been off lately. 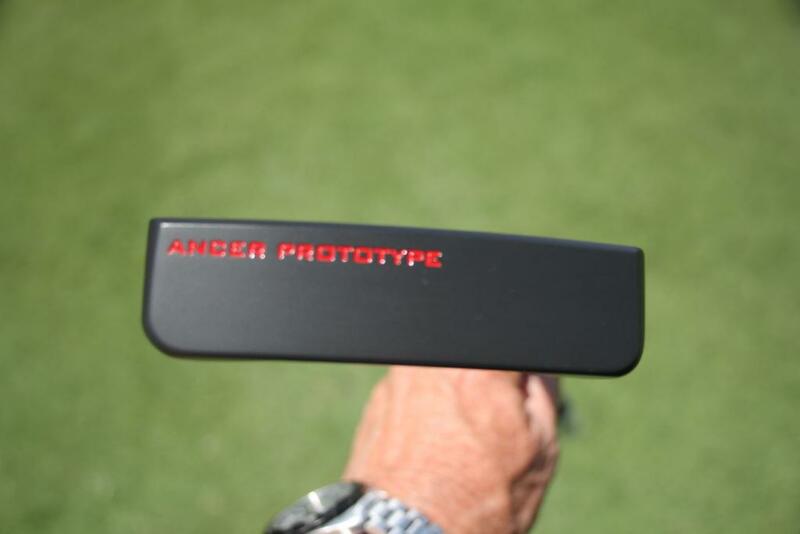 NCW is using open designs by a Chinese foundry and passing it off as custom. 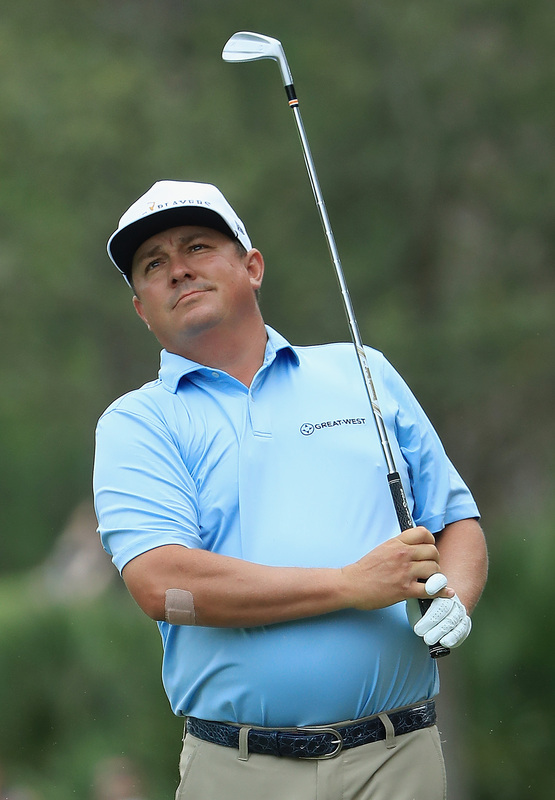 Duf is trying to look like a 72 year old man and succeeding. Looks like some old school 1960’s Wilson Staff Blades. yep the ever successful step muscle design. DynaPowered from mid 60’s! minus the red plugs in heel. Very interesting story. Makes me think about my angle of attack! I think Dufner pays because he doesn’t want any influence that steers him away from pure golf. Duf’s the Man he will figure the putter out relax, very underrated ball sticker imo. 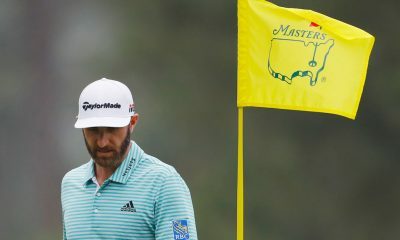 Everyone only watched his one mis-putt on the 18th on Sunday. Cost him $403,000. How about a Jason Dufner Hat Compilation for 2018? 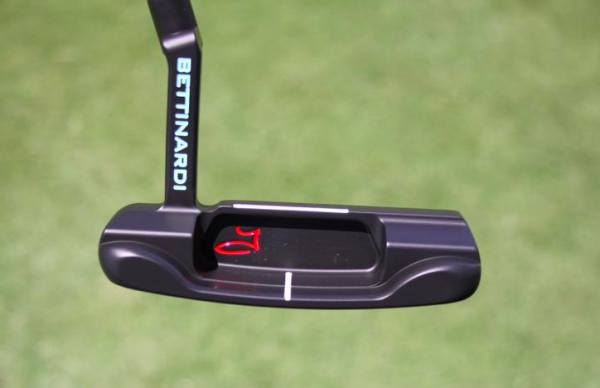 Love seeing Dufner and Woods for that matter, playing old style irons shows all these gimmicks the Club companies are putting on their clubs is nothing more then bubbles and bangles..truth known the Ping eye 2 could be brought back out and they would sell thousands of sets…. What a fantastic story for National Custom Works. They are doing some great stuff. So cool that he paid for them!!! They look sooo one fashioned. Love em!! You can. Just call NCW. Patrick will hook you up. Just may take a little longer after this article lol. It’s not the arrow it’s the Indian. Tell that to the Indian with a quiver full of crooked arrows. he was top 3 in putting for the week and +7.4 in strokes gained putting. what are you talking about? All 4 rounds determine the $$$. He got to where he was because of all (4) rounds.